We know that finding the right care solution can be difficult as people’s needs are often complex and constantly changing. We have been doing this a long time, and our experts may have ideas you might not have thought about . . . We encourage you to call us for a free consult, so we can use our many years of experience to help find a solution that fits your family. Don’t ignore the warning signs … Are you EXHAUSTED? 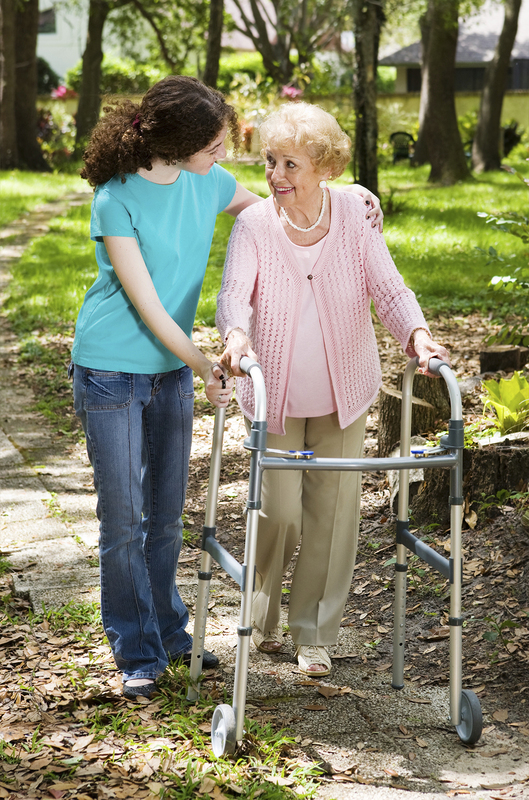 We have helped many people provide quality care for themselves, or their loved ones. Are You Struggling to provide in-home care for Yourself, or a Loved one? 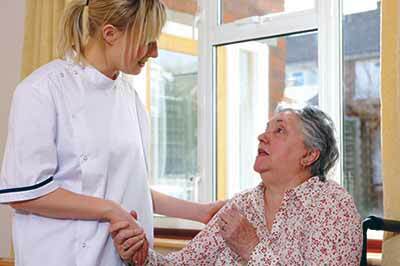 Are you having difficulty getting basic care needs met every day and night? Is the level of care YOU, or Your Loved One requires, getting to be more than you can handle? Are you finding that just the basic daily tasks take up SO MUCH of your time? Is it becoming more stressful & physically demanding that you can barely keep up with what needs to get done? Please Be Careful, Fatigue & Stress lead to accidents. Whatever You Do Don’t risk harming Yourself or a Loved One. We want to help… and we have the specific expertise you require. 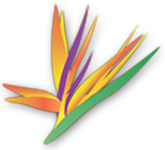 Paradise In-Home care specializes in providing safe & reliable, quality in-home care to the Bay Area at affordable prices. Just a few hours of assistance each week, will give you Peace of Mind, Independence, & Your Life Back. We have over ten years of experience in all types of complex care problem solving. We can offer the custom tailored solutions unique to the needs of you and your family and ELEVATE the Quality of Life for everyone involved. We ALL Know there is Nothing more important than your HEALTH & HAPPINESS. We are here for your family and encourage you to take a STEP towards a BETTER LIFE!